Watching an untidy lawn get out of control over the winter can be quite frustrating – especially if you have spent hours over the summer pruning the rose bushes and trimming your garden. And whie British winters tend to be a damp and rather cold affair we are treated sometimes to the odd day of sunshine, giving you chance to give the garden a bit of a tidy. But should you try and cut the grass and is there any point before summer time? Well according to the RHS you should mainly mow your lawn between March and October. 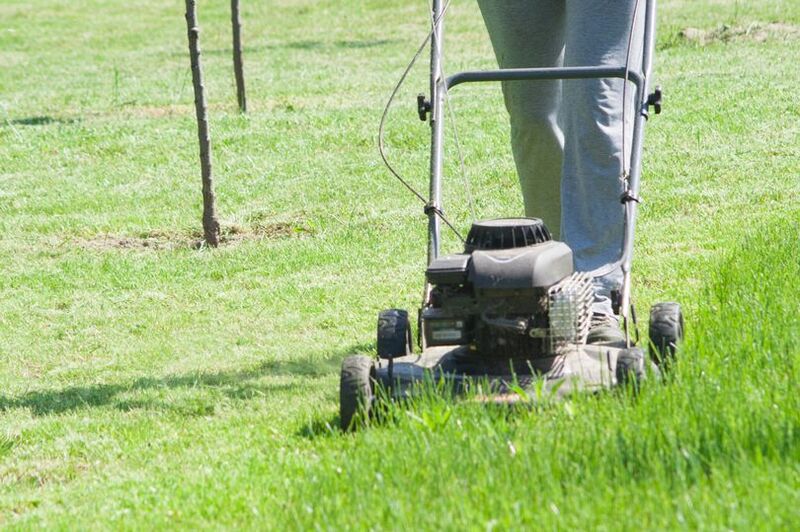 However you can still give the lawn a trim over the winter if the conditions are right. The RHS add that during the spring and autumn you should aim to mow your lawn once a week, and in the summer aim for twice a week – unless it is particularly dry. And you should never mow on frost or wet grass as it can damage the turf and soil.